Dr. Jogi is a true Houstonian, having been born, raised, and educated in Houston, Texas. She attended Rice University for her undergraduate education where she received a Bachelor of Arts in economics. She went on to complete her medical degree at Baylor College of Medicine, where she graduated with honors and received many academic distinctions, including election into the prestigious Alpha Omega Alpha society. Following graduation from medical school, she stayed at Baylor to complete a three-year residency in internal medicine. She was asked to serve an additional year as the chief medical resident, an honor she declined to pursue her true love: dermatology. Following a year of travel abroad and part-time emergency work, she returned to Baylor College of Medicine to complete her dermatology training. Dr. Jogi has received extensive training in medical and surgical dermatology. She has comprehensive training in the use of lasers, botulinum toxin, and dermal fillers such as Restylane, Juvederm, Sculptra, and Radiesse. She is also well-versed in allergic diseases of the skin and patch testing for skin allergies. 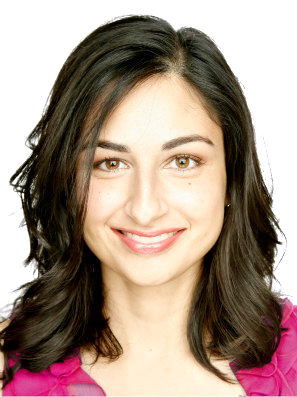 She is double board-certified both in internal medicine and dermatology, is a fellow of the American Academy of Dermatology, and is an active member of the American Contact Dermatitis Society. In addition, she remains active in the Houston Dermatologic Society, Harris County Medical Society, and Texas Medical Association. In her spare time, Dr. Jogi enjoys music, traveling, reading, and spending time with her children and her husband, a Dr. Medhavi Jogi, a prominent thyroid and diabetes specialist.